Gym Exercises Steel Standard Kettlebell is designed for general fintess purpose. Kettlebell is a bodybuilding equipment that is getting more and more popular. 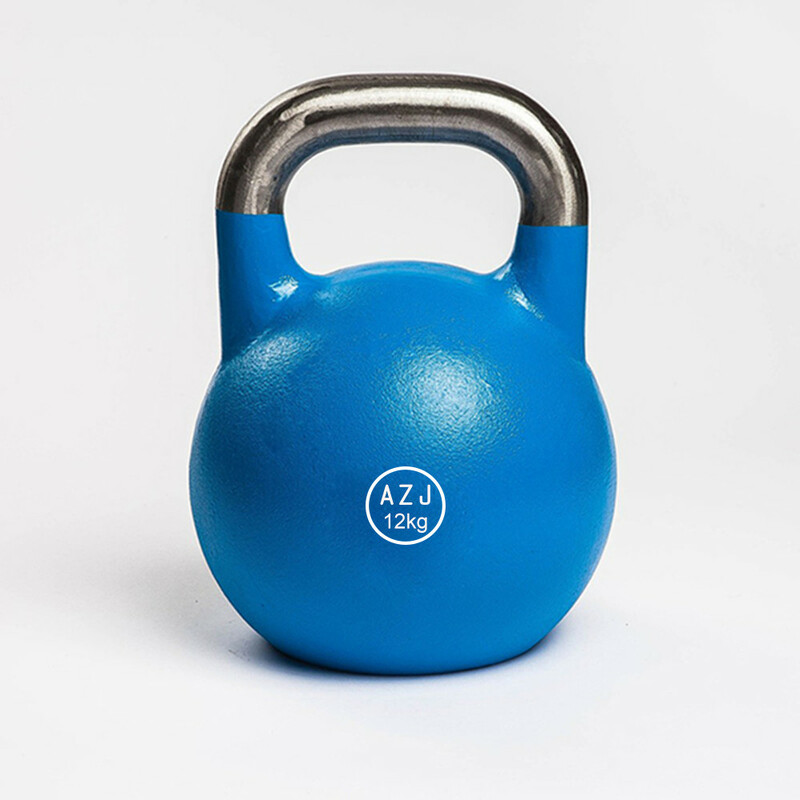 Steel Standard Kettlebell is hollow and of the same size and dimension. Its size does not change as the weight increases. The handles are coated and treated to have a smooth and shining surface, firm grip power while use. It has no fillers to ensure balance. Flat base design, easy to store. 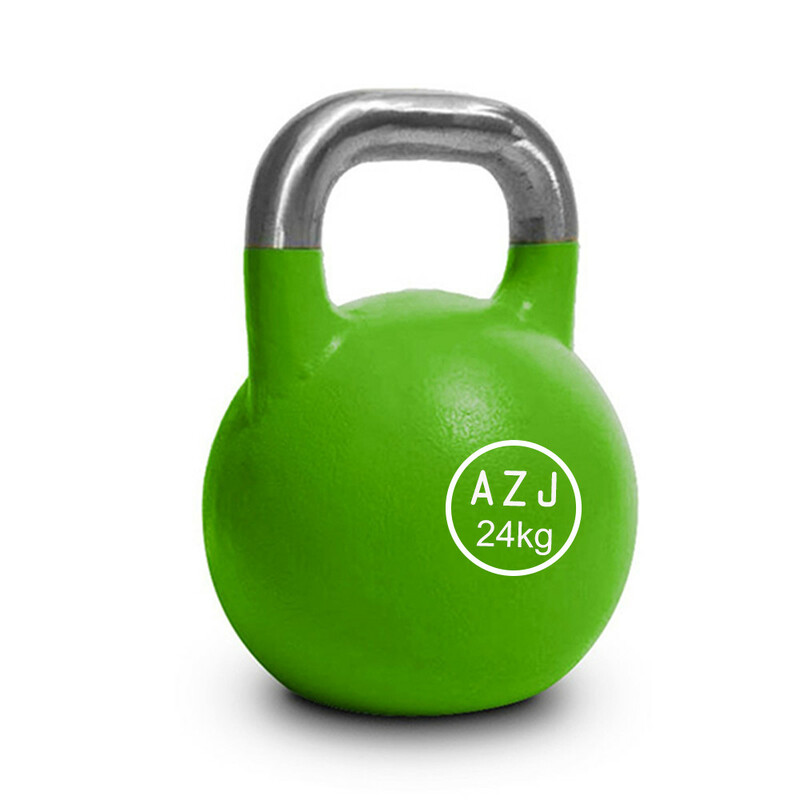 Looking for ideal Fitness Steel Competition Kettlebell Manufacturer & supplier ? We have a wide selection at great prices to help you get creative. All the Home Use Steel Kettlebell are quality guaranteed. We are China Origin Factory of Muscle Strengthening Standard Kettlebell. If you have any question, please feel free to contact us.